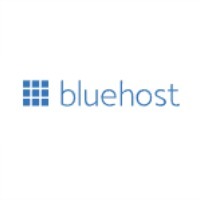 I started this (and a couple other) blogs on BlueHost. 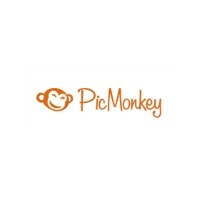 It’s extremely inexpensive, and I’ve always had a great experience with them. Regular price is $7.99, but you can use this link to get hosting for only $3.95/month! 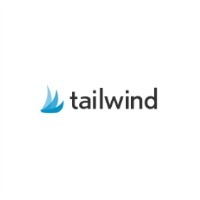 I use Tailwind for schedule both my Pinterest and Instagram accounts. It provides great analytics for both accounts and allows you to see which pins, photos, and boards are the most successful. Use this link to get $15 when you sign up! There’s a little known secret among non-bloggers, but most of us don’t pin things live. We use schedulers to keep our pins consistently going out on Pinterest, which can save us a lot of time and effort. 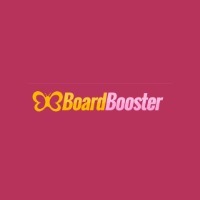 I created a system that combines Boardbooster and Tailwind, and it’s worked very well for me for over a year now. I use PicMonkey for all of my photo editing and graphic design needs. 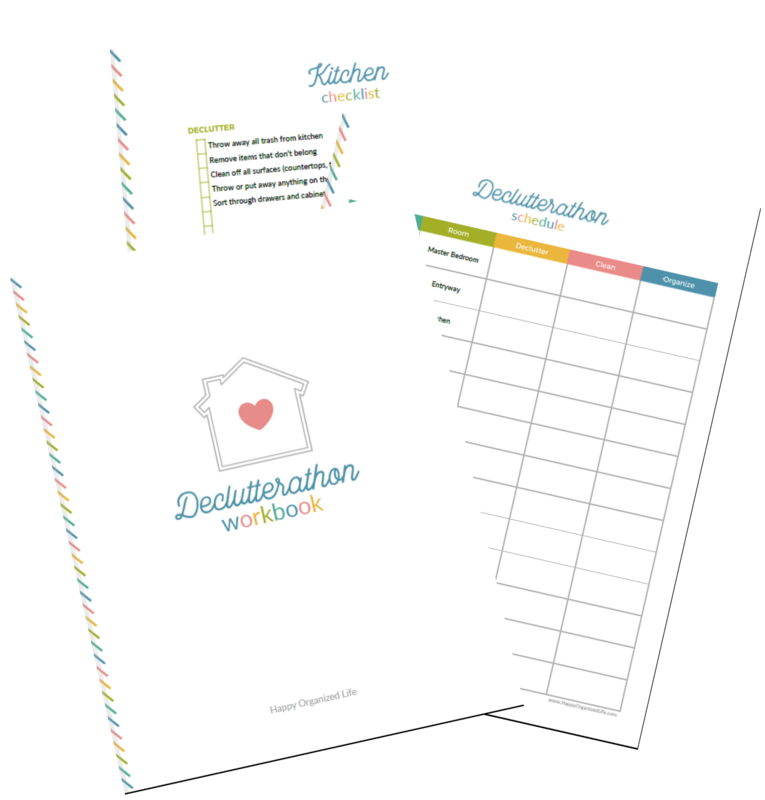 It can do a ton of stuff and is extremely easy to use, which I really appreciate. I can imagine nothing more devastating than losing years worth of blog content, which is why backing up your site is always a good idea. 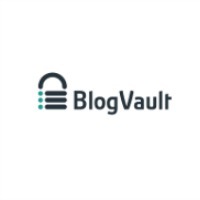 BlogVault has handled my blog backup for years, which gives me peace of mind and takes one more task off my plate. 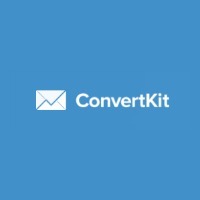 I always recommend ConvertKit to bloggers looking for an email provider. It’s a great tool for writing emails, tagging subscribers, segmenting lists, and creating email sequences.